Things are about to get even more intense in the various football leagues around the world. In the PSL this weekend, Kaizer Chiefs travel to the dreaded Thohoyandou stadium where they face Black Leopards in an away fixture. It does not get any easier for Amakhosi as they look to bounce back after their shock defeat to Baroka FC last weekend as they face a stubborn Lidoda Duvha side in front of their supporters who will be there in their numbers to rally behind their team. While, in the English Premier League, log leaders Liverpool will host Chelsea as they will look to hold onto their number one position. The Reds know what is at stake so they will be looking to take advantage of playing in front of their home crowd as they take on the Blues. SportPesa ambassador Doctor Khumalo gives his take on the upcoming matches around. The legend gives his predictions. Do you agree with ‘16v’? This is going to be a really difficult encounter considering the fact that both teams are fighting for a top eight spot. SuperSport have not played a competitive match in a long time, while City had to come from behind to beat Black Leopards 3-1 last weekend. I will go for a draw on this one. Chiefs visit a very stubborn Leopards team that is never easy to play in their own backyard, with their passionate supporters fully behind them. They have their work cut out as they lost to Polokwane City last weekend and visiting Orlando Pirates tonight (Wednesday) before hosting Chiefs. I don’t think they want to see themselves dragged into the relegation zone, so I expect them to give a really good account of themselves and make life difficult for Chiefs, who lost to Baroka. I think this is going to be a draw. This is a KwaZulu-Natal derby and it should be a really exciting game, looking at the brand of football played by the two teams. Having said that, I think Arrows will win this one because they’re in a better space than their opponents. Their technical team has been able to win games for them and the players are also coming to the party. This is what we call a do-or-die affair for Liverpool because, if they win this one they maintain their lead on top of the log standings, with Manchester City still with a game in hand. 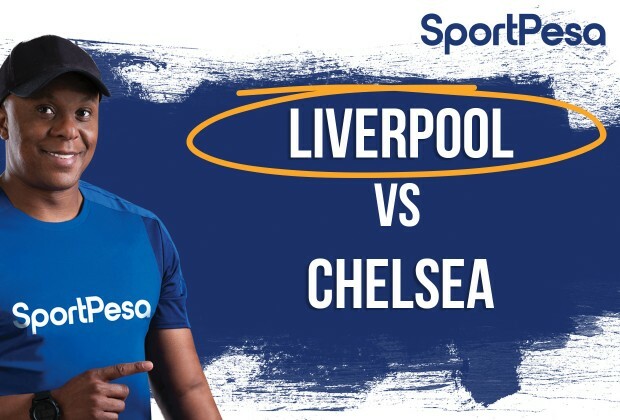 I don’t think Chelsea will cause Liverpool any problems considering what’s at stake here, so Liverpool should win this one. Who Tops The SportPesa Predictor: England After Gameweek 33? Are You Top Of The SportPesa LaLiga Predictor?